Find your place in the universe. In the tradition of classic Disney storytelling is a spectacular tale about a courageous young boy in search of his destiny, who finds an adventure beyond his wildest dreams. A legendary treasure map inspires an intergalactic treasure hunt when determined teen Jim is befriended by the ship’s cyborg John Silver, and he thrives under his guidance, showing the makings of a fine space explorer. 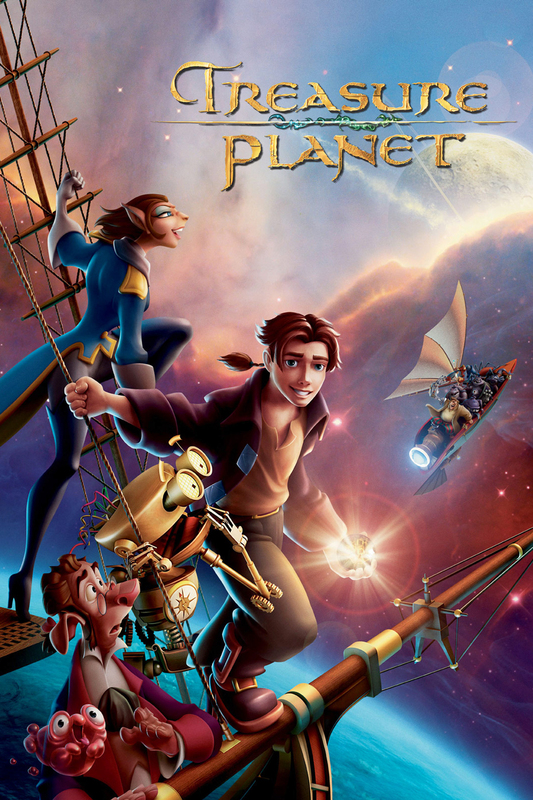 Fighting for their lives on Treasure Planet, Jim and his playful sidekick Morph meet up with a hilarious robot named B.E.N. Together with the clever Captain Amelia, they discover a treasure greater than they ever imagined.